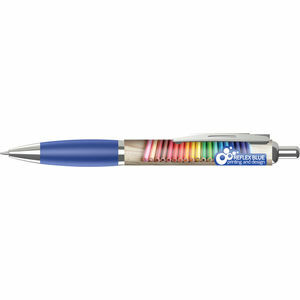 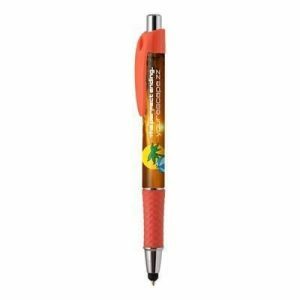 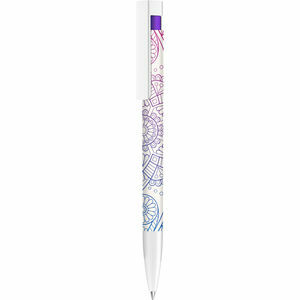 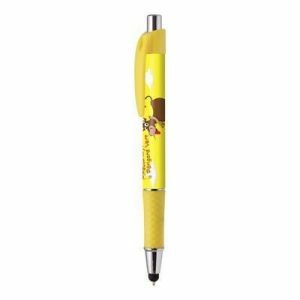 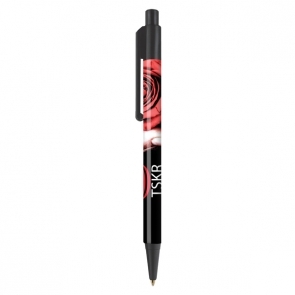 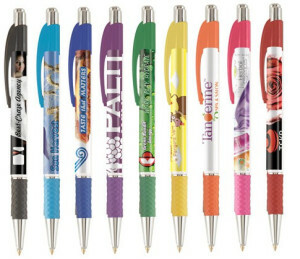 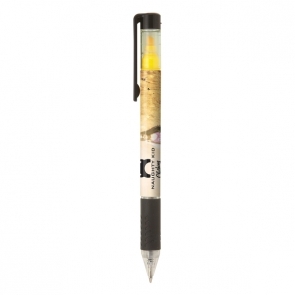 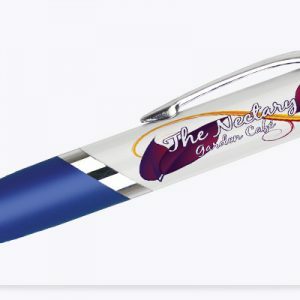 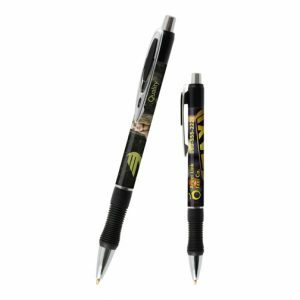 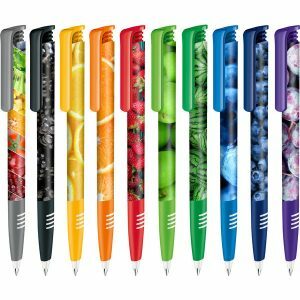 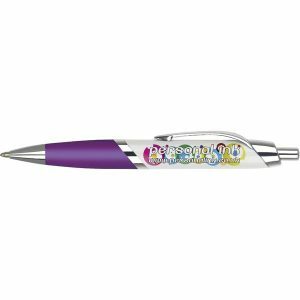 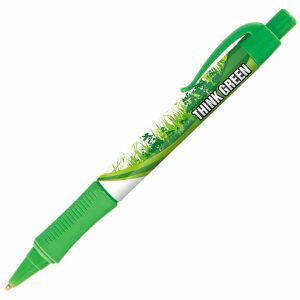 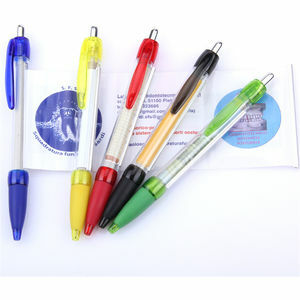 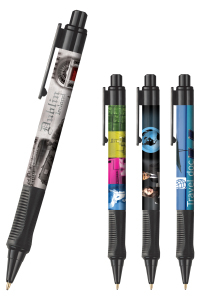 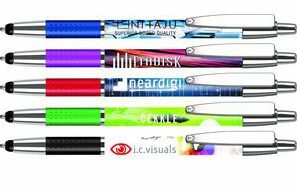 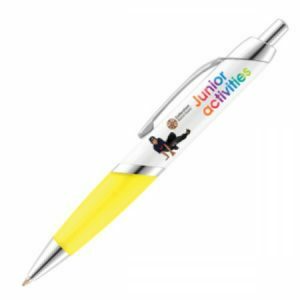 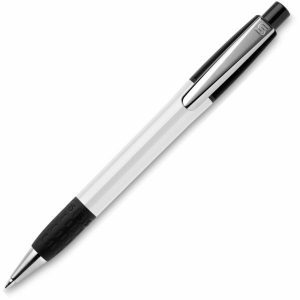 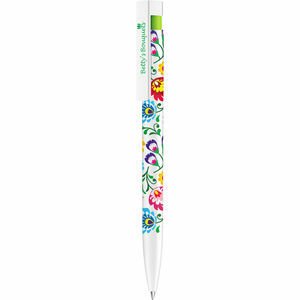 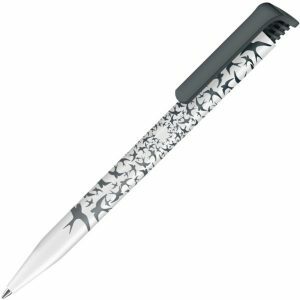 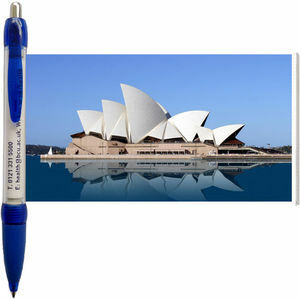 McK Promotions, the average Pen is viewed over 10K times per year by potential new customers. 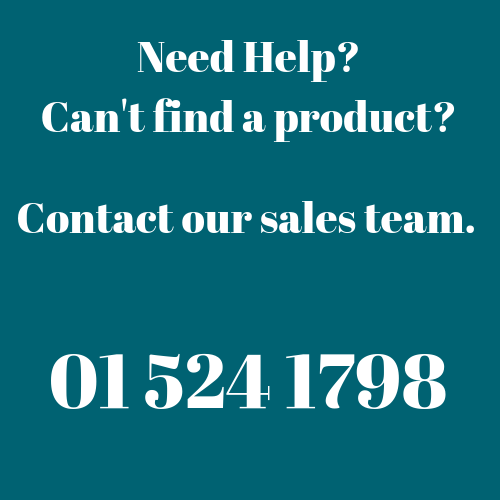 Add your brand to this statistic. 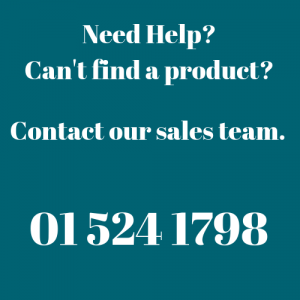 MCK Promotions. 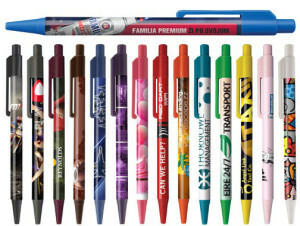 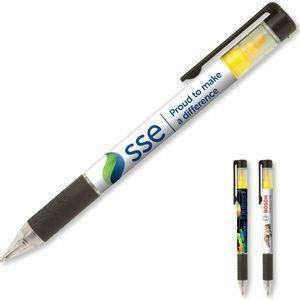 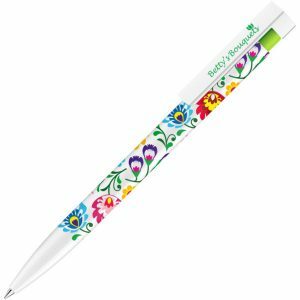 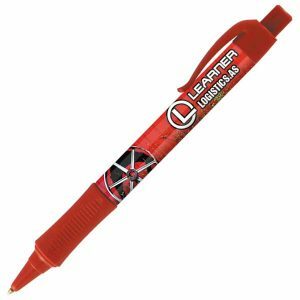 Branded Promotional Supplier !